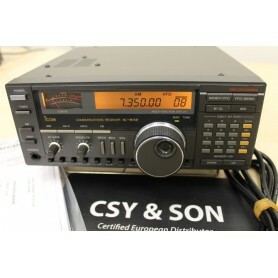 VHF/UHF DUAL-BAND LISTENING IN EXCELLENT CONDITION, FULL DUPLEX, CROSS BAND, TWO INTERNAL SPEAKERS, FULLY FUNCTIONAL, COMPLETE WITH ORIGINAL PACKAGING, AND ALL NORMAL ACCESSORIES SUPPLIED, NO SCRATCHES NO MARKS. 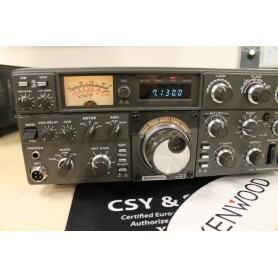 IN EXCELLENT CONDITION, FULLY FUNCTIONAL, COMPLETE WITH ORIGINAL MICROPHONE, POWER CORD, TRANSCEIVER PRO 49 MHZ BAND, 24 CH, ONE CHANNEL OPERATING AT 49.7 MHZ. A PIECE OF ITALIAN HISTORY OF THE RADIO, COLLECTIBLE. COMPLETELY OVERHAULED AND RECONDITIONED, PERFECT AESTHETIC CONDITIONS, EXCELLENT TECHNICAL CONDITION, 100% MATSUSHITA FINAL TUBES, FREE OF MARKS AND SCRATCHES, FRONT PANEL EQUAL TO THE NEW, COMPLETELY DISASSEMBLED AND REASSEMBLED, CARRIED OUT EXTRAORDINARY MAINTENANCE CONSERVATIVE, COMPLETE WITH USER MANUAL AND MICROPHONE, CHECK LIST OF OUR LABORATORY FOR RX AND TX THAT CERTIFIES THE QUALITY 'OF THE PRODUCT. 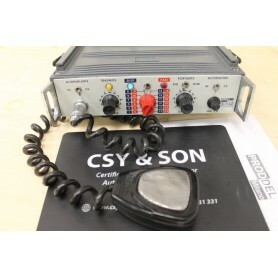 CSY&SON RADIO, THE LATEST SERIES PRODUCED FOR THIS MODEL BRANDED SP. 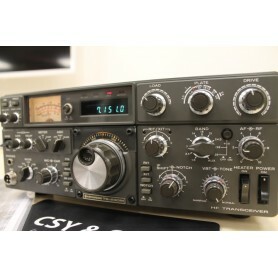 IN VERY GOOD CONDITION, HF - 100WATT AUTOMATIC TUNER, FILTER CW 500HZ, OVERHAULED ALIGNED AND GUARANTEED. COMPLETE WITH USER MANUAL, POWER SUPPLY. 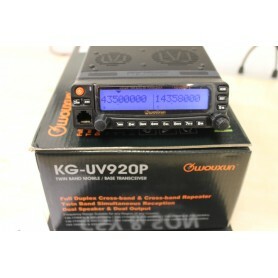 220 VAC, LAST SERIES ALREADY 'WITH NEW LOGO ICOM.